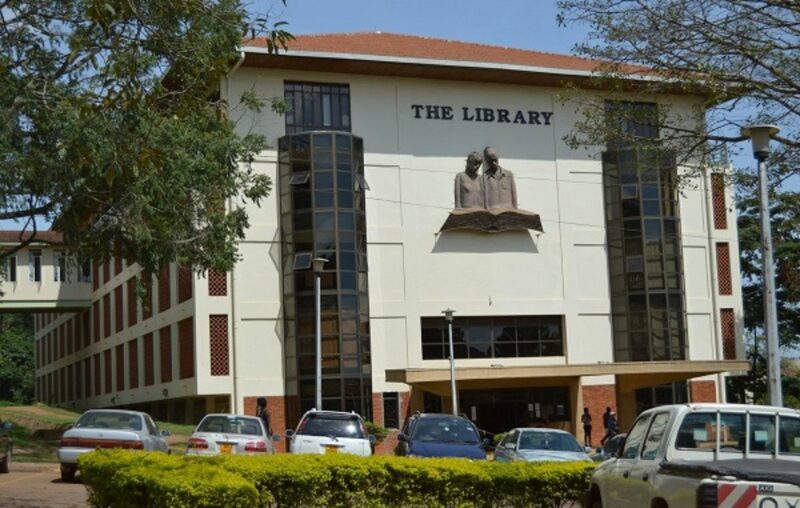 Makerere University has made another step in remaining one of the continent’s biggest research powerhouses, by launching an online repository system that will be used by both undergraduate and postgraduate students. 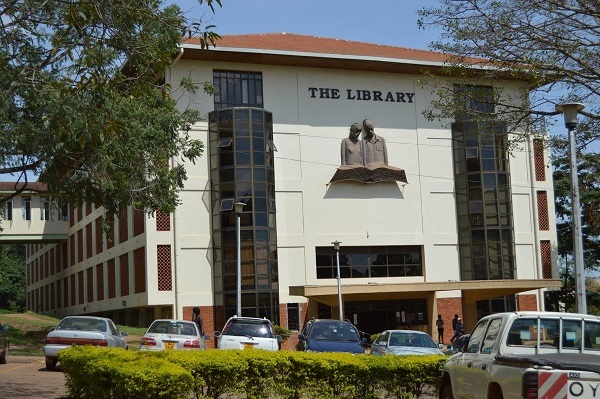 The platform, which was launched during the celebration of the World Library Day at the Makerere University Main Library, according to an official statement, will start operating in this coming academic year. Students will be posting their dissertations on the platform, according to the statement, and it can be accessed by other students in the future. The information support center launched Friday by the ICT and National Guidance Minister Frank Tumwebaze will be using Arial software called electronic document delivery service. According to the university website, students will be taught to on how they will carry out this self-digitization of research. At the same event, Minister Tumwebaze launched The Innovation and Support Center (TISC), which is housed on the Main University Library’s Second Floor. TISC is an initiative of the World Intellectual Property Organization (WIPO); the Uganda Registration Services Bureau (URSB) being the National focal point, tasked with identifying potential host institutions. The TISC will the promote the quality of research and innovation of staff and students at Makerere University by providing access to patent information, scientific journals and training on Intellectual Property (IP) laws and patents, according to officials. Speaking at the event, Tumwebaze hailed the University Vice-Chancellor Prof. Barnabas Nawangwe for making the ninety-six old institution prominent in the digital space. “I thank you for moving the University Library from its orthodox state and making it relevant in the digital space. Digitization will enable you to store information for posterity. The only competition Makerere University has in this country is its own record. For you to compete with this record you must be innovative, and the TISC is one such innovation by Makerere. I, therefore, urge you all to accept this new idea and support it,” said Tumwebaze. “Content is what rules the digital space as well as the virtual space. If you have no content, people will not follow you. The great Makerere should always remain great. I, therefore, urge you to continue publishing quality content so that we can defeat instances of fake news and alternative facts,” he added. Makerere University has also launched a campaign to raise funds for its digital library and the project will be championed by Frank Tumwebaze and Executive Director, National Planning Authority (NPA), Dr. Joseph Muvawala. This will be a major boost to the fifty-nine year old library, with a sitting capacity of over 28000, according to its website. The library is open to both students and non-students, who pay a fee to access the resources.